Melissa Dahl is a senior editor for New York's The Cut, where she covers health and psychology. In 2014, she co-founded NYMag.com's popular social science site Science of Us. Her work has appeared in Elle, Parents and TODAY.com. 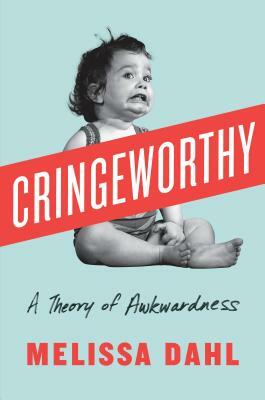 Cringeworthy is her first book.